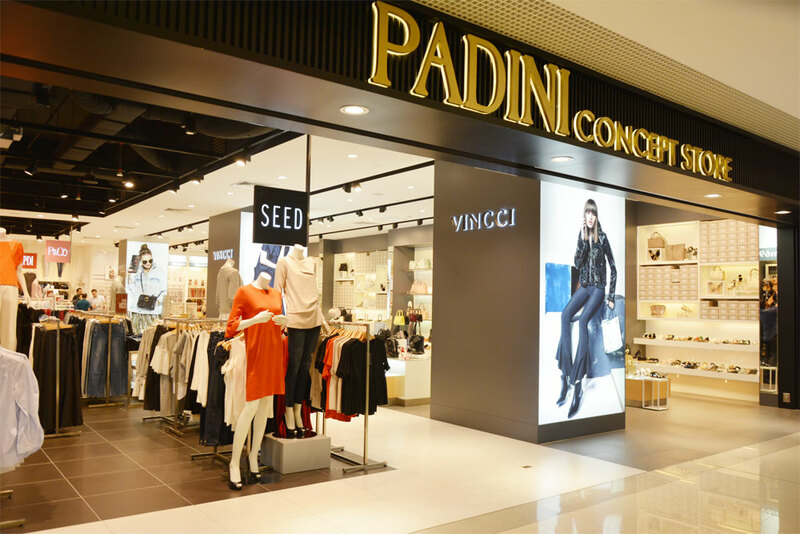 Padini is mainly an integrated operation that controls its products – fashion wear and accessories – from concept stage to manufacturing, merchandising and image marketing. Each brand represents a fashion philosophy; each philosophy covers a comprehensive range of products aimed at a targeted consumer. Brand image is strongly backed up by real value: quality, functionality and price.